This release is completely FREE by just entering ‘0’ as a price. Pragmatic Theory & Bläp Dëli have teamed up once again to bring you the ‘Ballet Happiness EP’. Bläp Dëli is an artist who can seemingly turn his hand to any style or genre & do so with an aptitude that many can only aspire to. 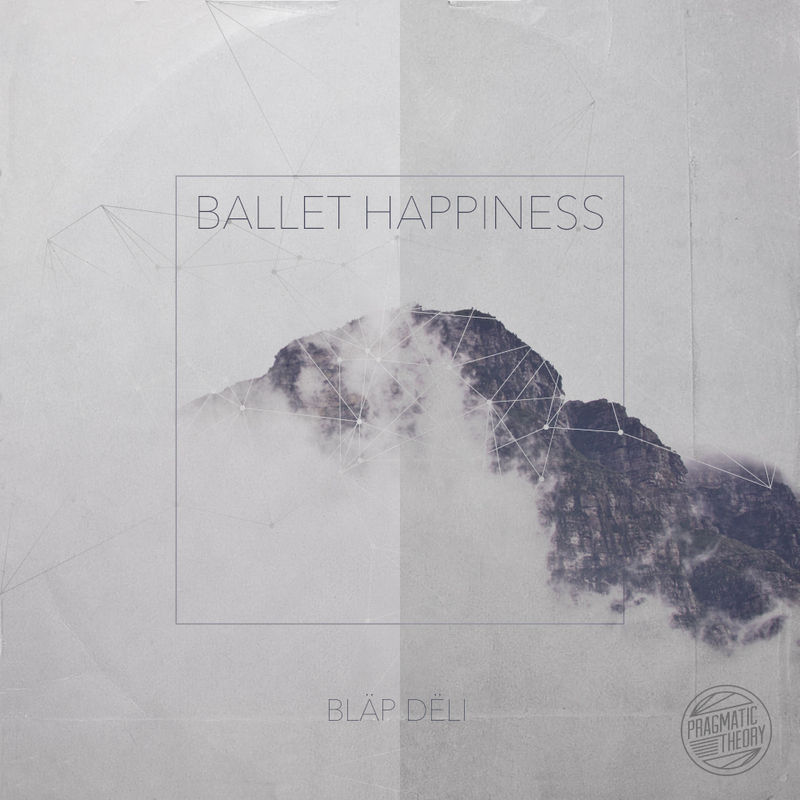 “Ballet happiness is an experimental dance EP composed by Emmett Kai, BläpDëli. In attempt to merge both UK garage and soul/jazz composition, this EP is to take on a unique sound with the influence of Mount Kimbie, Burial, and Pascaal type music. Bläp Dëli’s first independent release with Pragmatic Theory entitled “Whisper.Me” is still available digitally & on LTD Edition vinyl.